1. Frame: A plane or space consisting mainly of beams and columns connected, single or multiple layers structure. 5. Other structures: grid, suspension structure, thin shell (membrane structure) structure, tower structure, arch structure, etc. 2. column: BH welded column, hot rolled H-beam, lattice column, round tube column, square tube column, combination steel column, etc. 7. 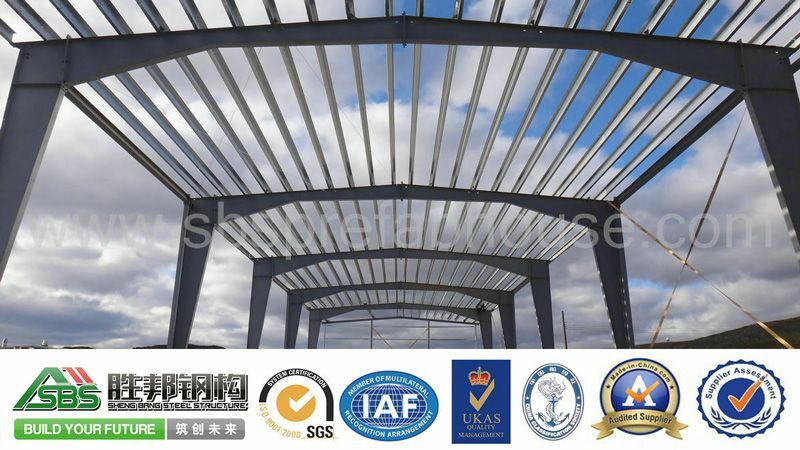 Crane: crane beam (crane truss), brake beam (brake truss), auxiliary truss, support, crane track, vehicle file, etc.